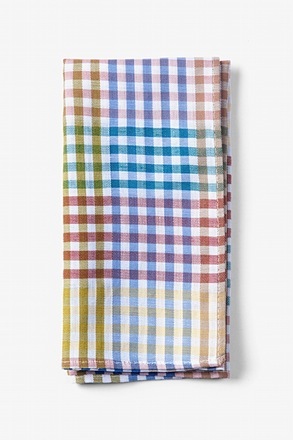 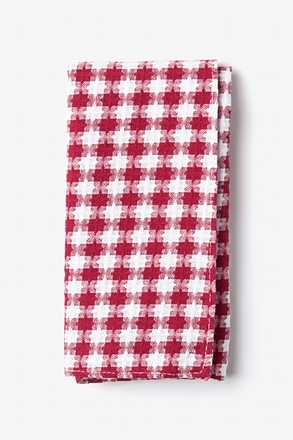 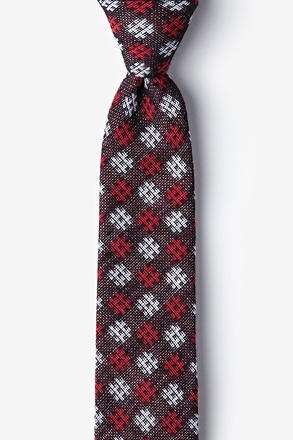 Ties.com's signature Alton Pocket Square is as unique as they come, featuring a bold gingham print of gray and navy. 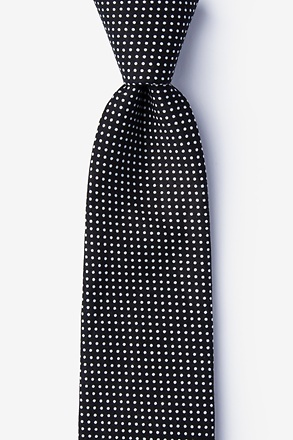 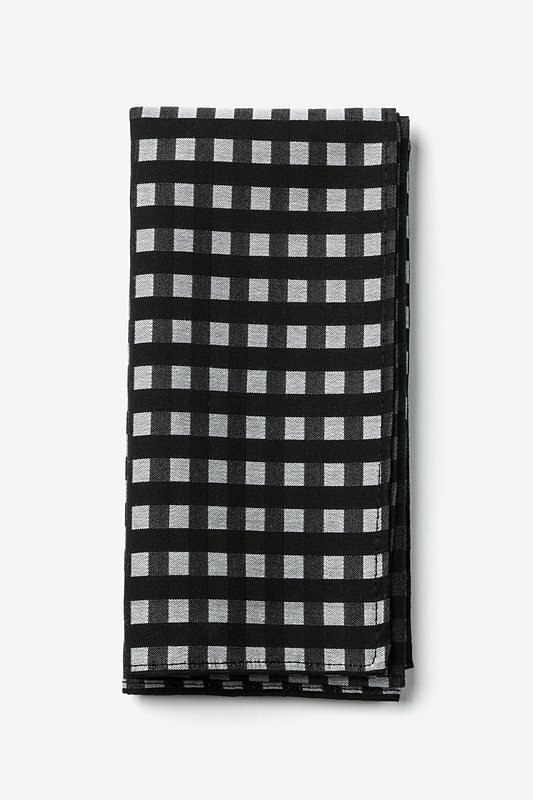 Made of lightweight cotton, this accessory maint... read more Ties.com's signature Alton Pocket Square is as unique as they come, featuring a bold gingham print of gray and navy. 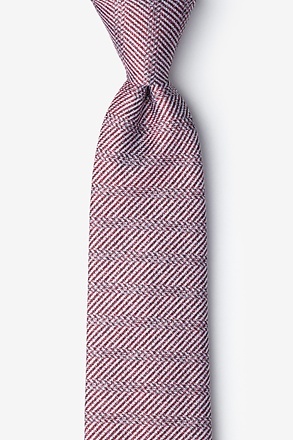 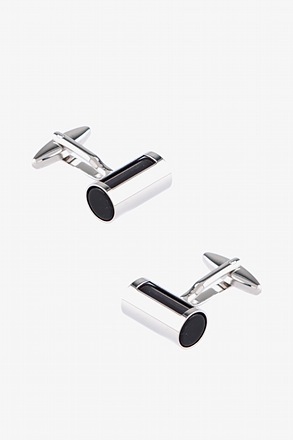 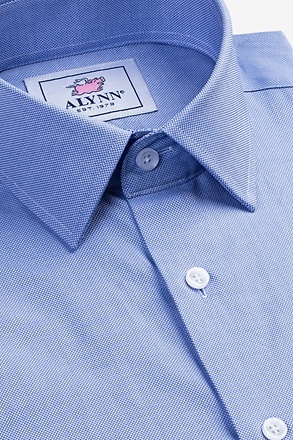 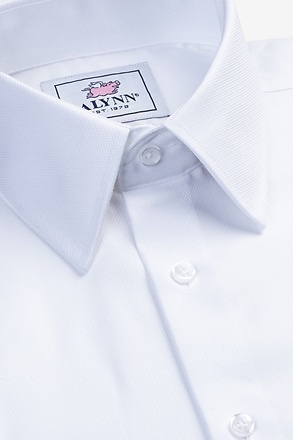 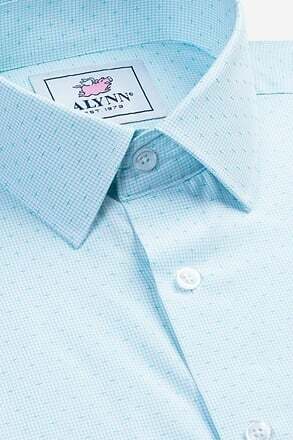 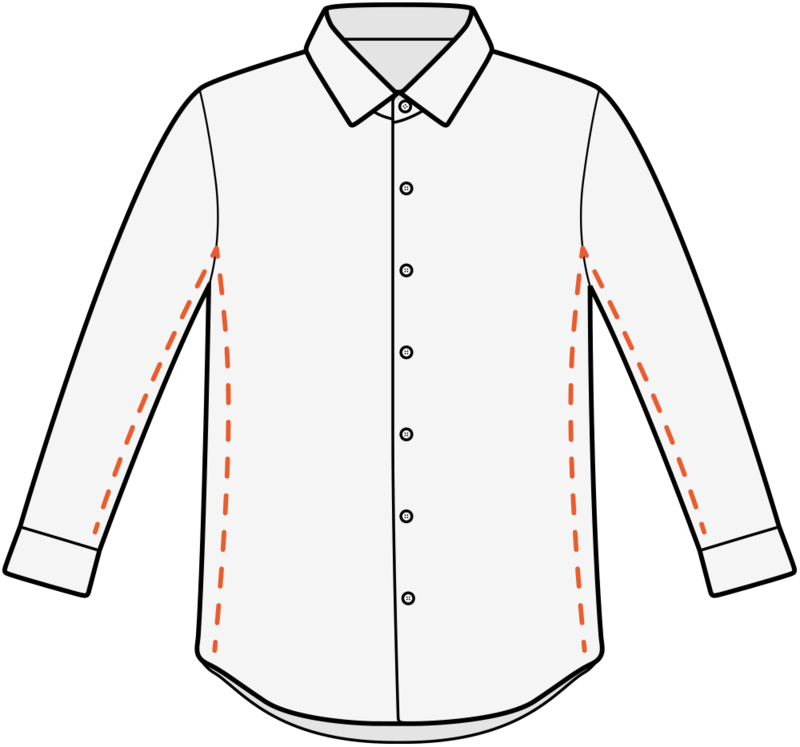 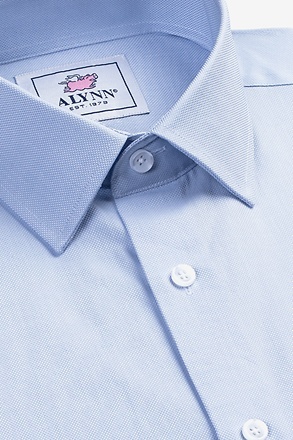 Made of lightweight cotton, this accessory maintains a modern casual feel with this statement-making pattern. 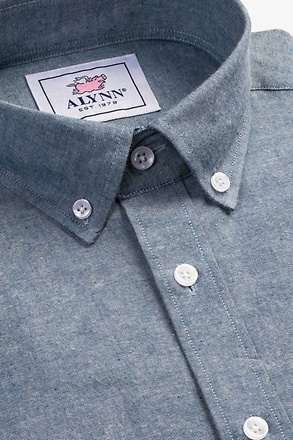 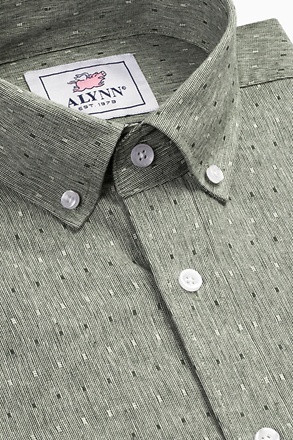 Whether you are an apt tie wearer or are looking for the perfect accessory for in-between dress codes, the Alton is a great candidate for a fresh and unique look.